THIS IS THE PLACE NEEDED TO LIVE YOUR DREAM - TIMBER FARM WITH GUEST & GAME OPPORTUNITIES. This unique and well-kept property is ideally located in a safe and secure district a mere 28km from Swellendam and embraces an area of 542 hectares. Approximately 350ha of the farm is planted with Eucalyptus and Pines and a good income is generated from the Timber factory located on the farm. Due to its relatively closeness of the main tar road and with a 2km river frontage it offers the proud new owner endless possibilities to expand the enterprise, especially as a guest, game or horse farm. The homestead situated in a lush green garden consists of 5 bedrooms, 1 bathroom, kitchen and dining/living room area. Other infrastructure include 2 workers cottages, storerooms, a large steel shed housing the sawmilling operations with an adjacent one bedroom flat. 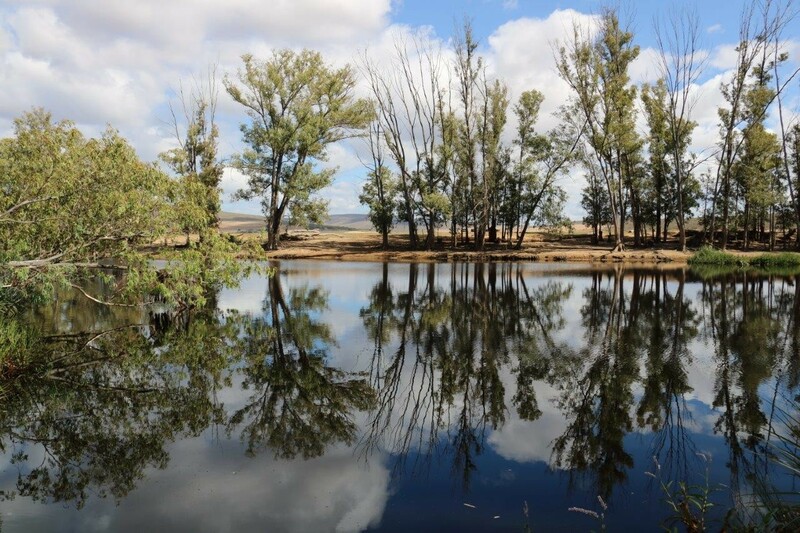 Ample water is provided from 10 hectares registered from the Sonderend River, a borehole and an earth dam. Eskom supplies the property with 3 phase. This exceptional property for sale as a VAT registered going concern at R15 950 000, including specified equipment and implements. Definitely a must view for any prospective buyer. Don not miss out!